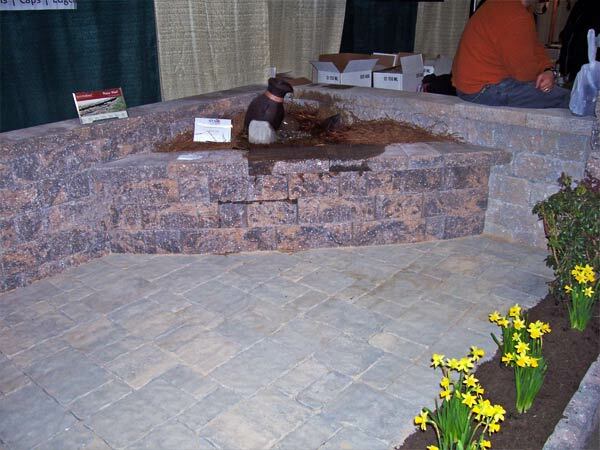 All products used in display are by New Holland. 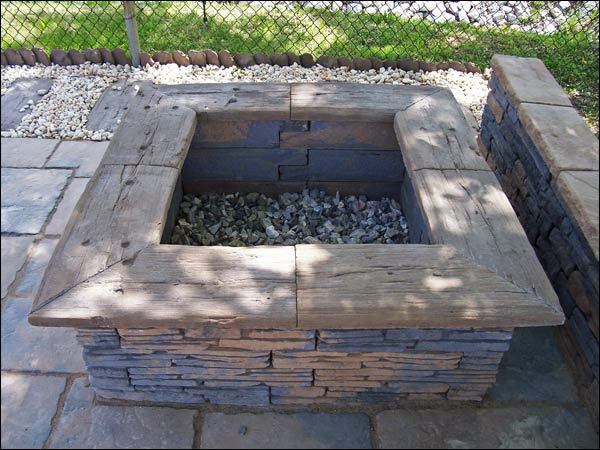 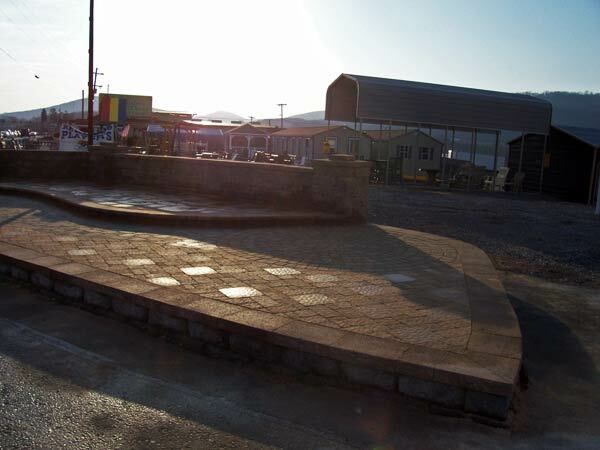 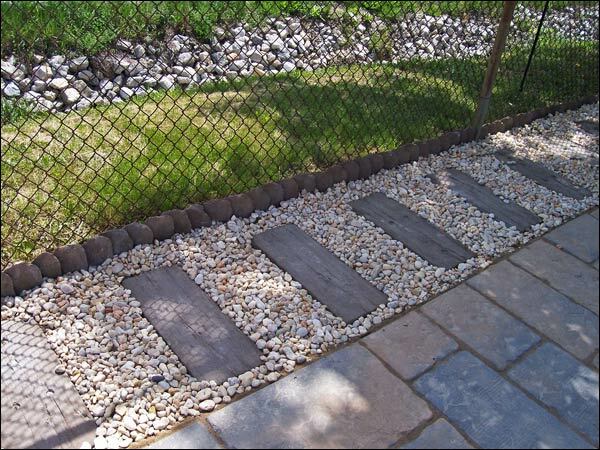 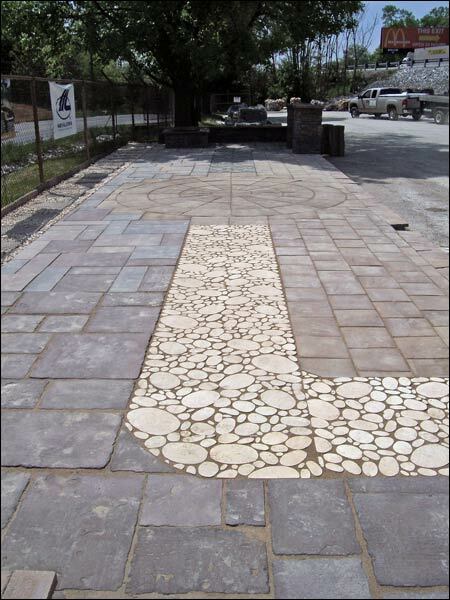 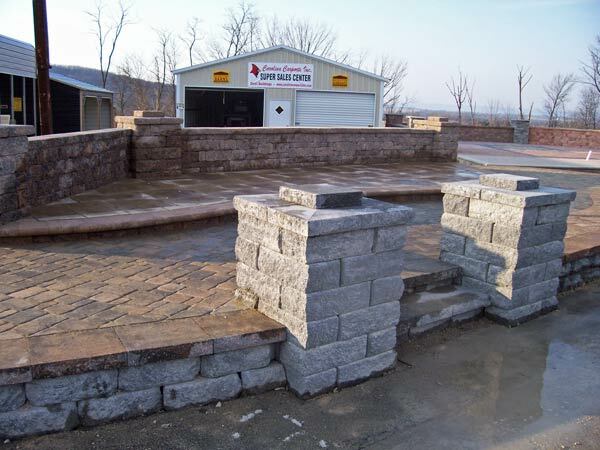 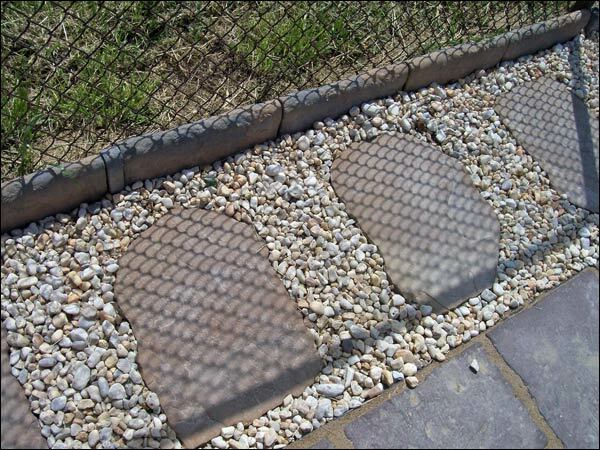 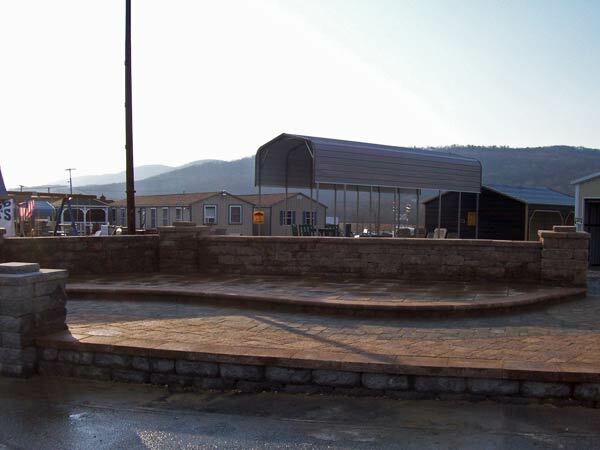 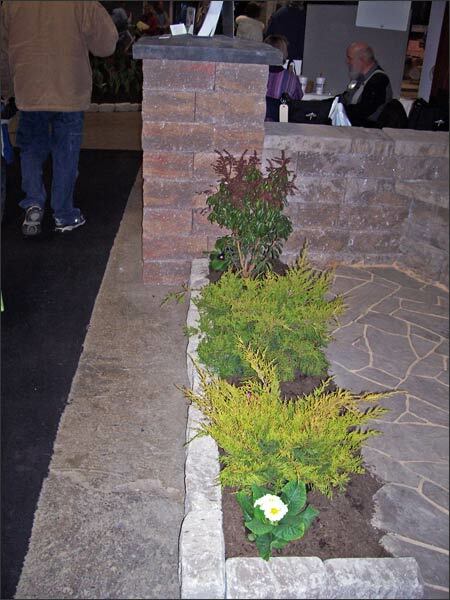 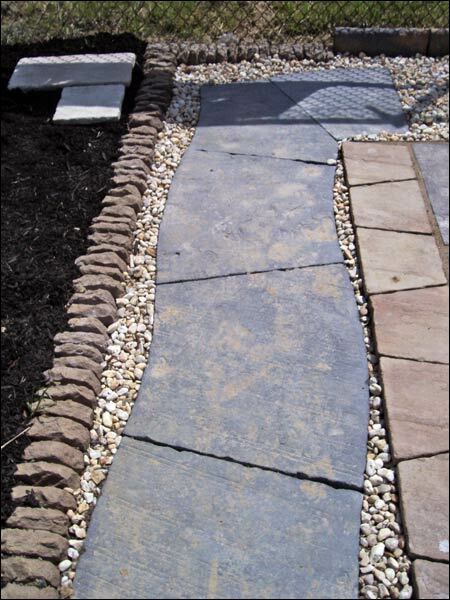 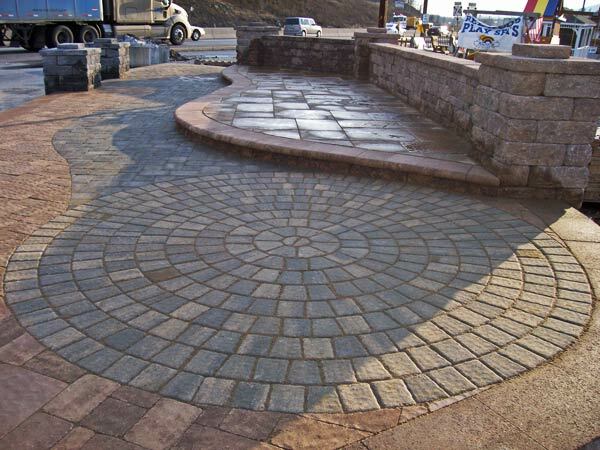 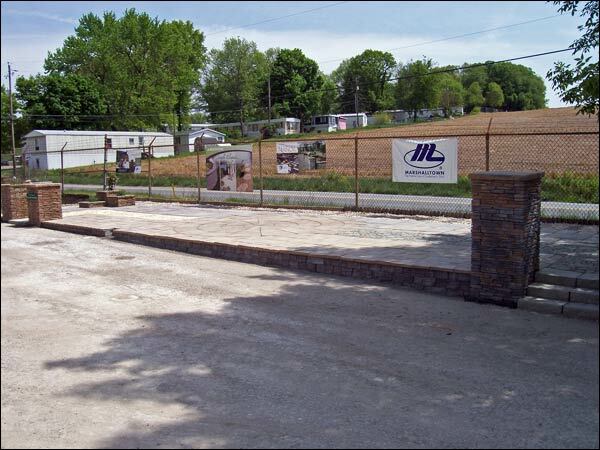 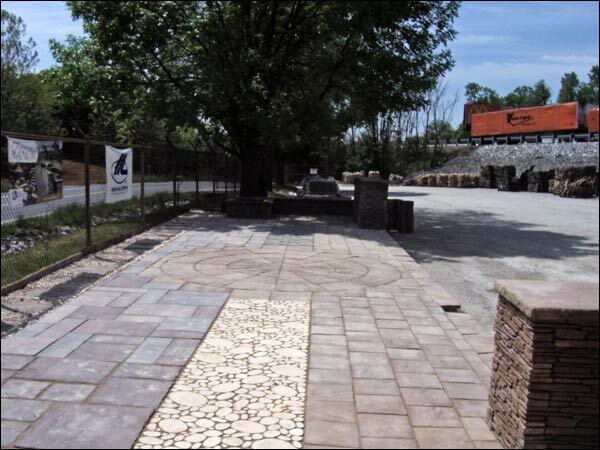 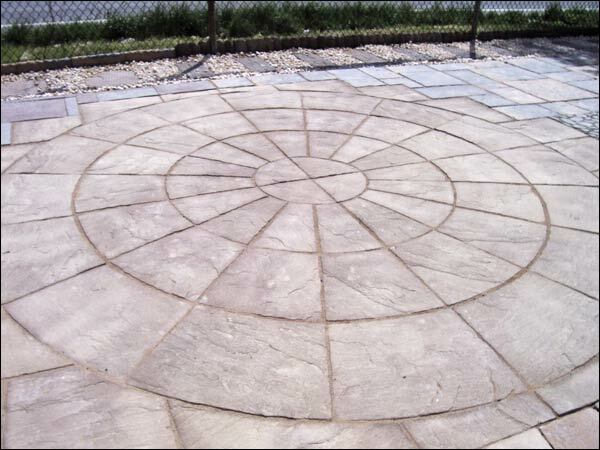 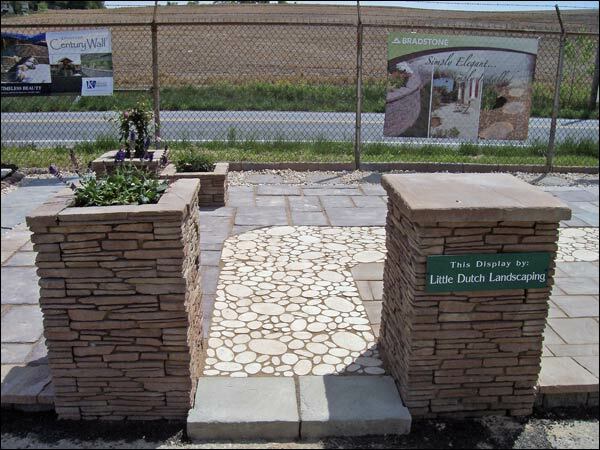 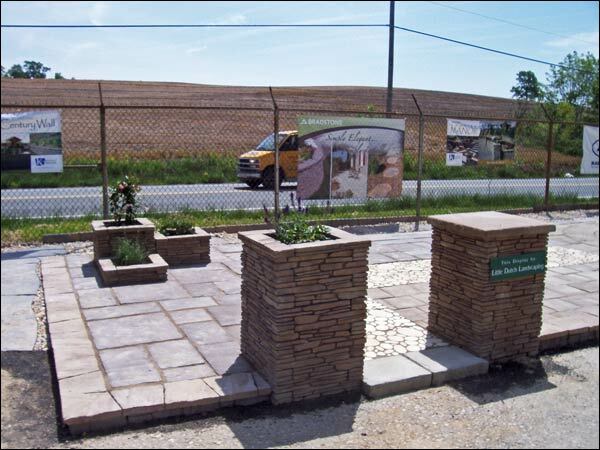 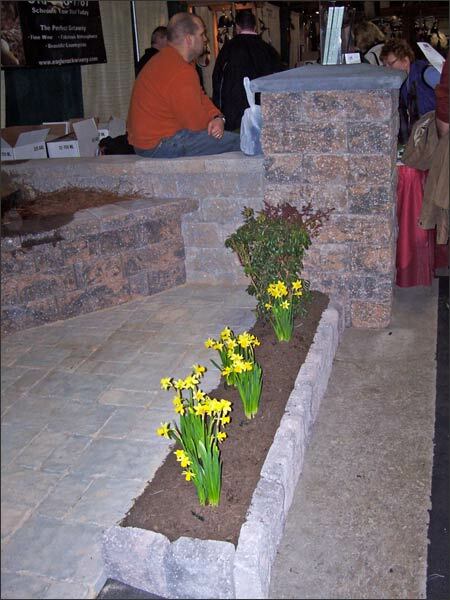 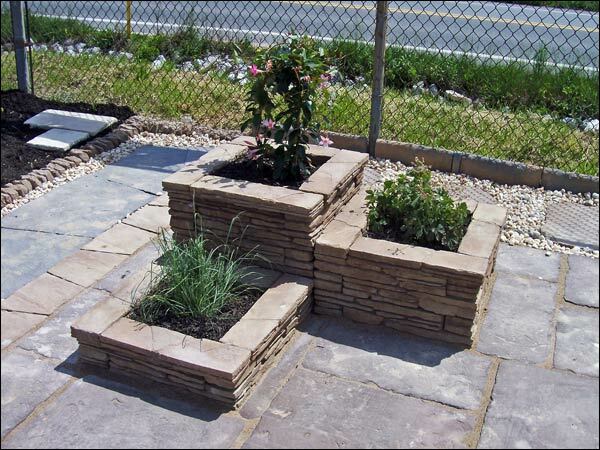 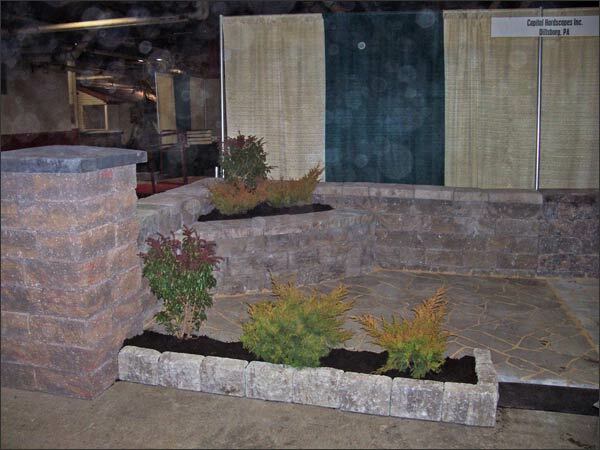 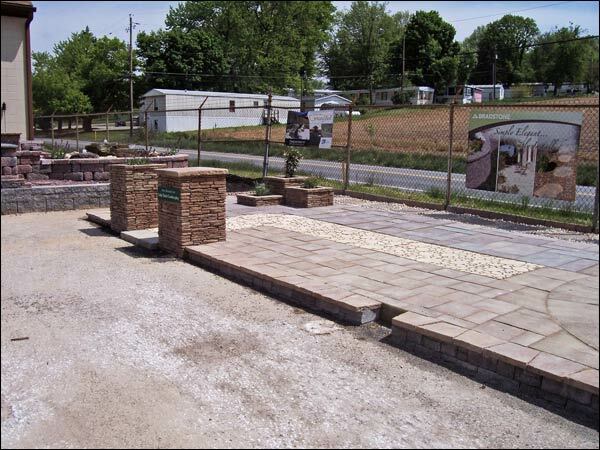 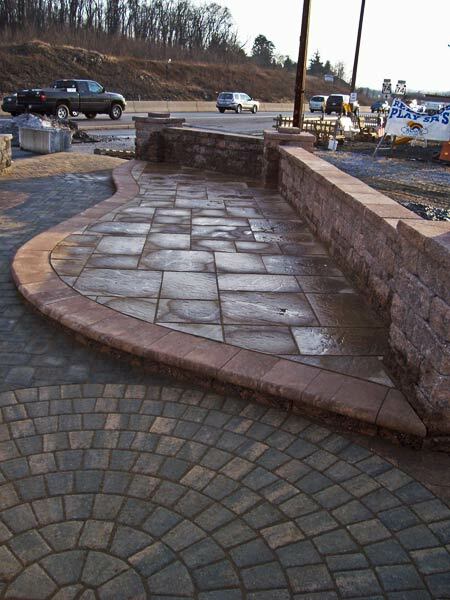 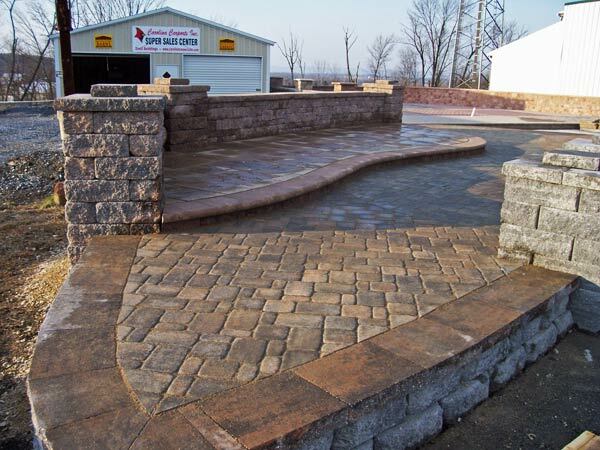 All products used in display are by Techo-Bloc. 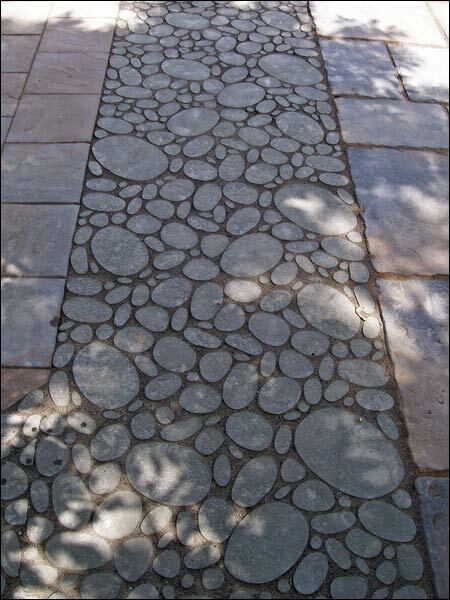 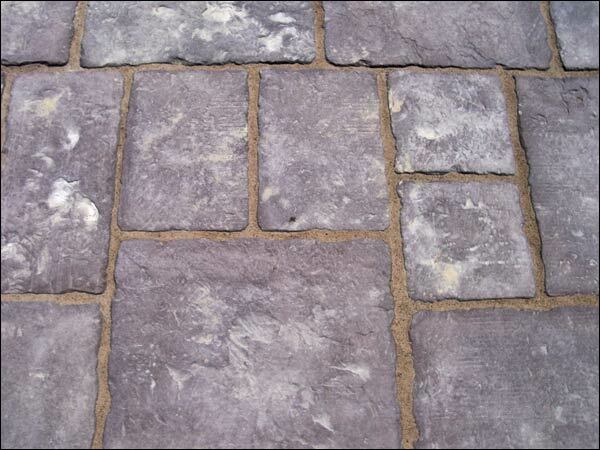 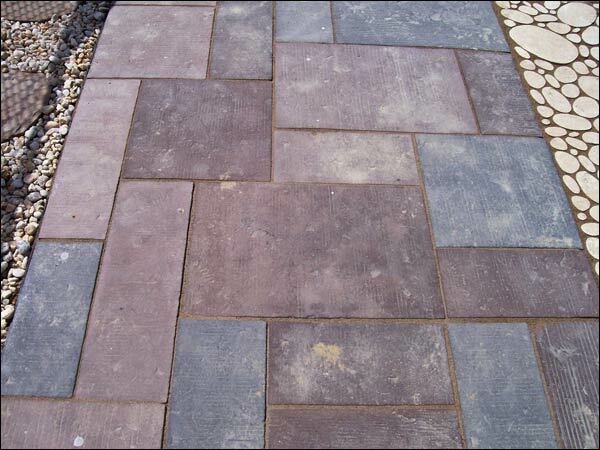 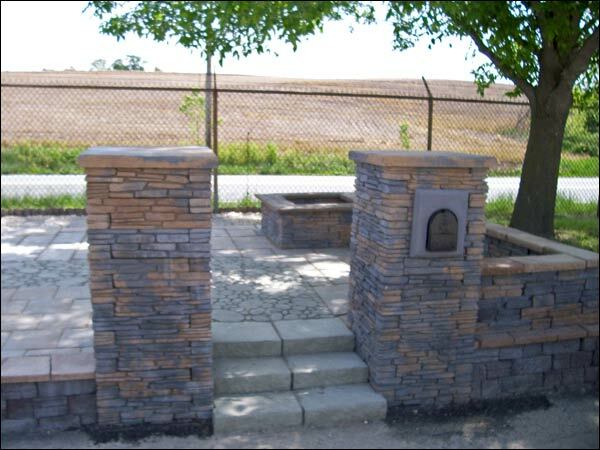 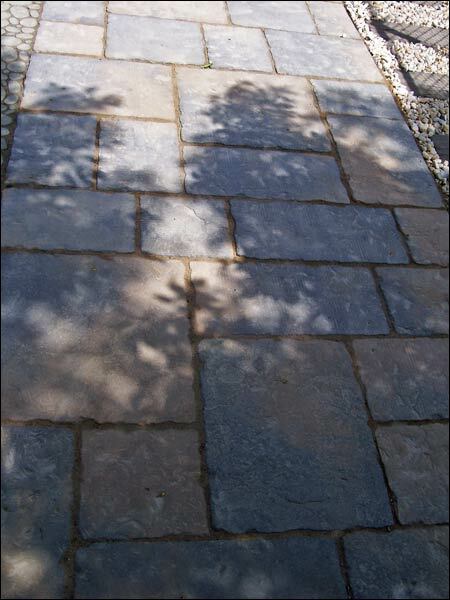 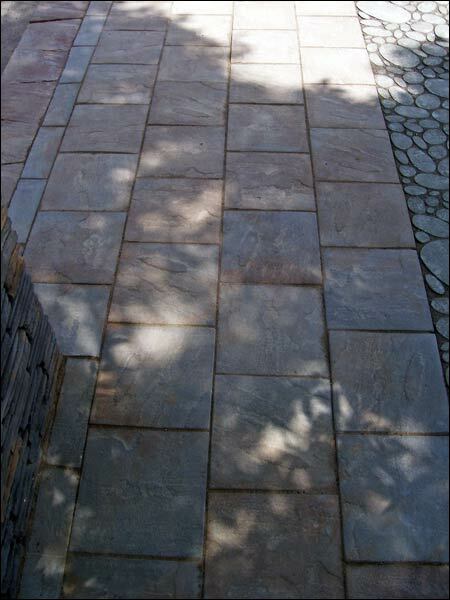 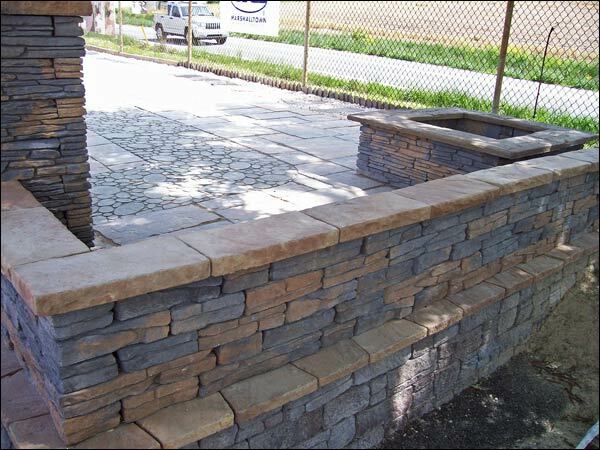 All products used in display are by Bradstone.